Kivi Soul eMotion driving from a wheelchair | Kivi Soul eMotion converted car for driving from wheelchair | Kivi Soul eMotion Wheelchair accessible vehicles | Kivi Soul eMotion allows disabled people on wheelchair to drive in complete autonomy | Kivi Soul eMotion can host up to 4 passengers, 2 of which sitting on a wheelchair. 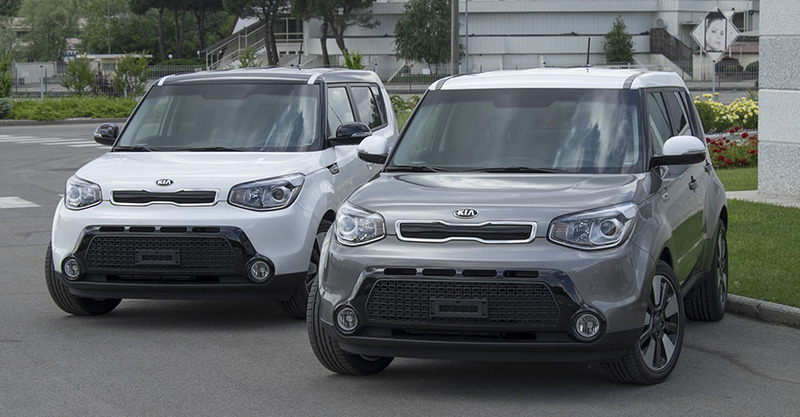 After the great success of the previous versions, Kivi introduces the new Kivi Soul eMotion, completely renovated in its look and driving performances, but with the same goal as always: allowing people on wheelchair to drive in complete autonomy and total comfort. 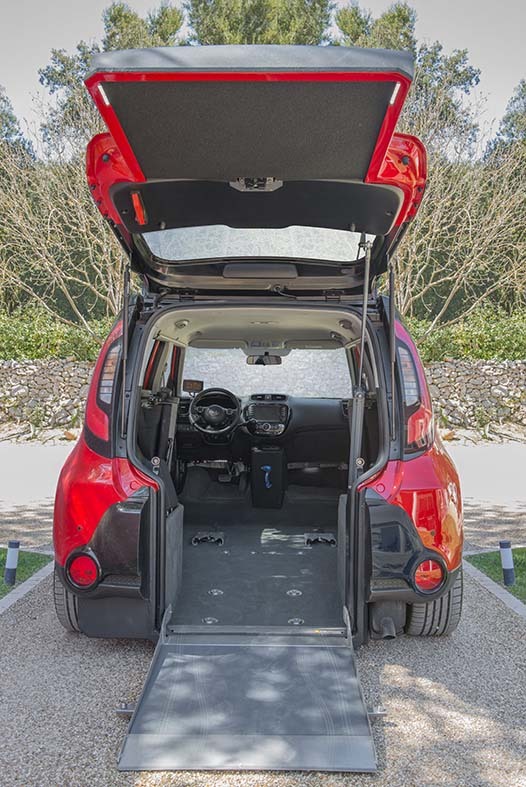 The new Kivi Soul eMotion once again revolutionizes the classic mobility concept: driver and/or passenger will be able to enter and exit the vehicle, place themselves inside the cabin and drive or be transported, all while sitting in their own wheelchair. This revolutionary car, long just 414 cm (163 in. 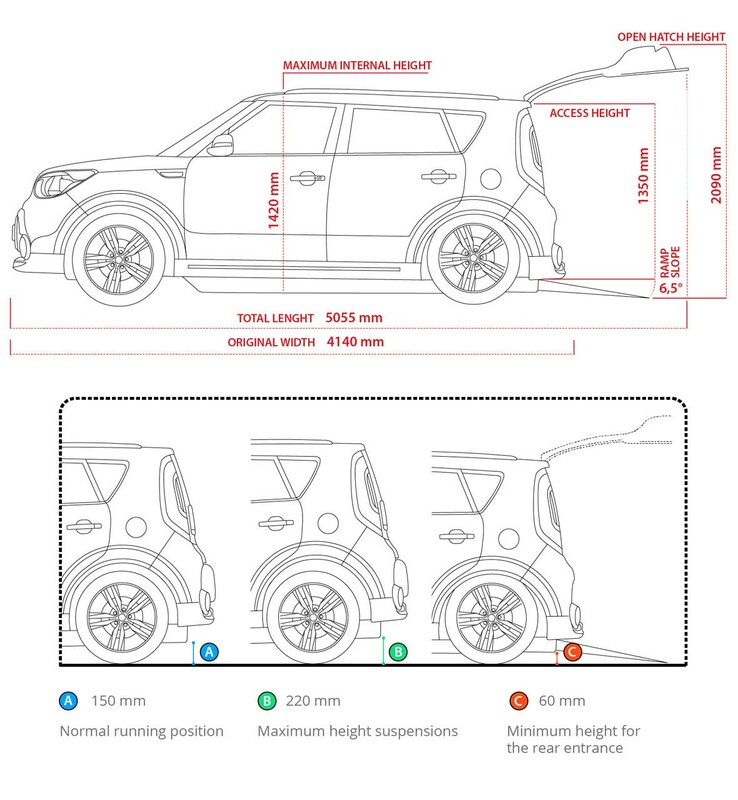 ), combines the sporty and catching design of a SUV to the versatility of a familiar van and can host up to 4 passengers, where two of them are sitting on their wheelchair. 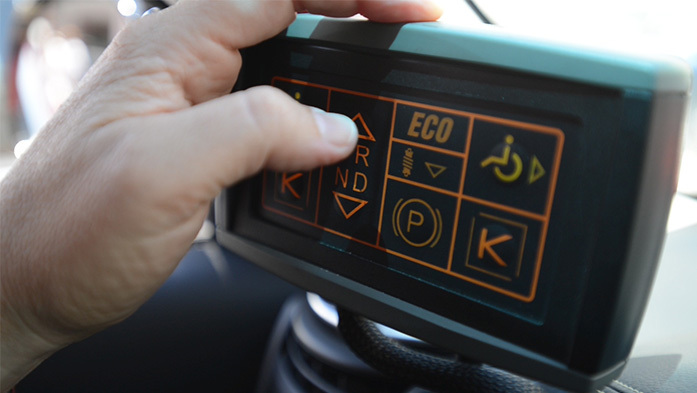 The Kivi Soul eMotion is the first sedan for wheelchair driving to obtain European homologation, thanks to the passing of all the necessary security tests. 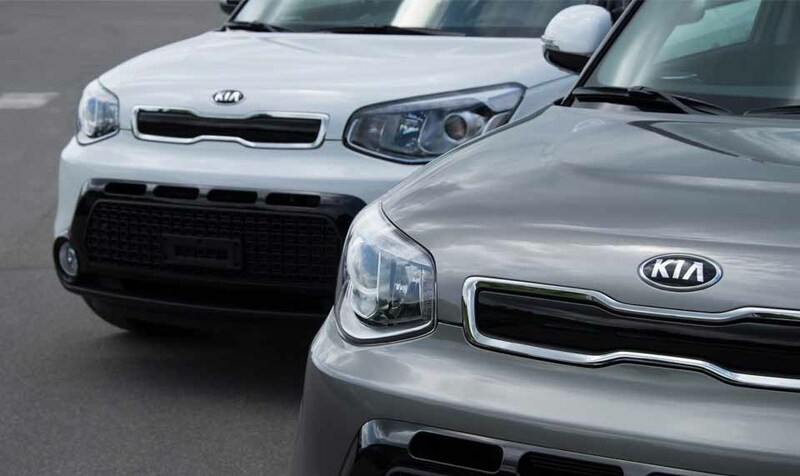 The driving devices installation, fundamental to reach total autonomy, is made according to each driver's needs. 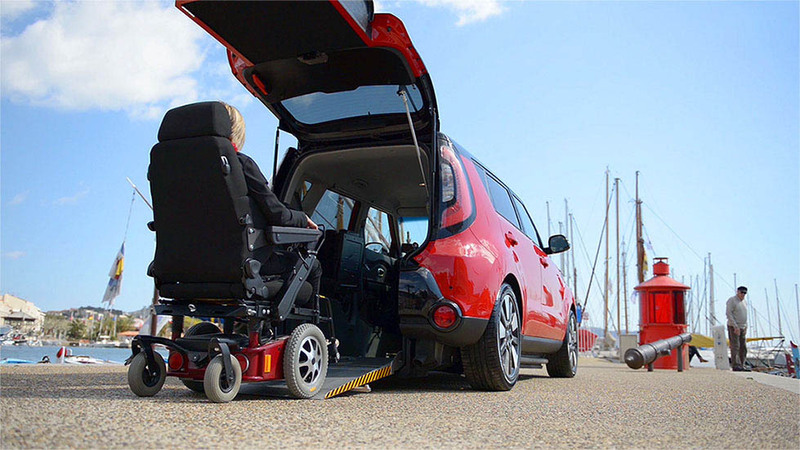 Getting inside the car with your own wheelchair and reaching the chosen position is fast and simple: thanks to a light pressure on the “open” button on the specific remote control, the car begins an automatic cycle that lowers the vehicle (until a height of 60 mm -2.36 in.- from the ground), opens the backdoor and the ramp, to ease the access of the person sitting on the wheelchair inside the vehicle. 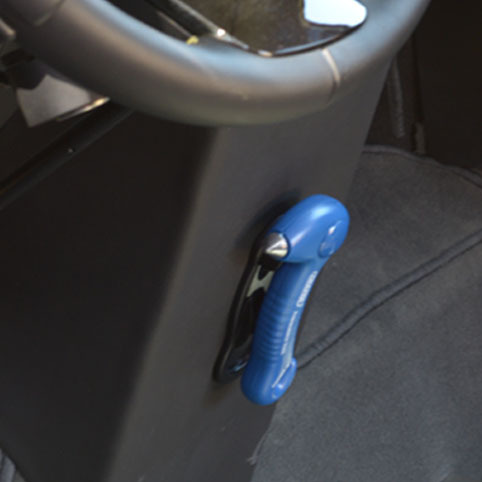 At the front driver and co-driver position are placed two tie downs that allow the user to secure the wheelchair, both electric and manual, to the car floor, allowing also a fast release and coupling of the original seats. 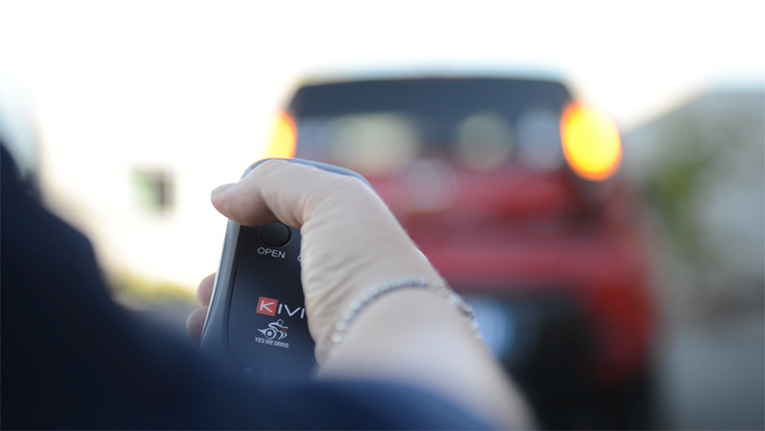 Those who use the Kivi Soul eMotion can therefore decide, whenever they want, if they would rather drive or be transported, both on wheelchair or on the original seats. 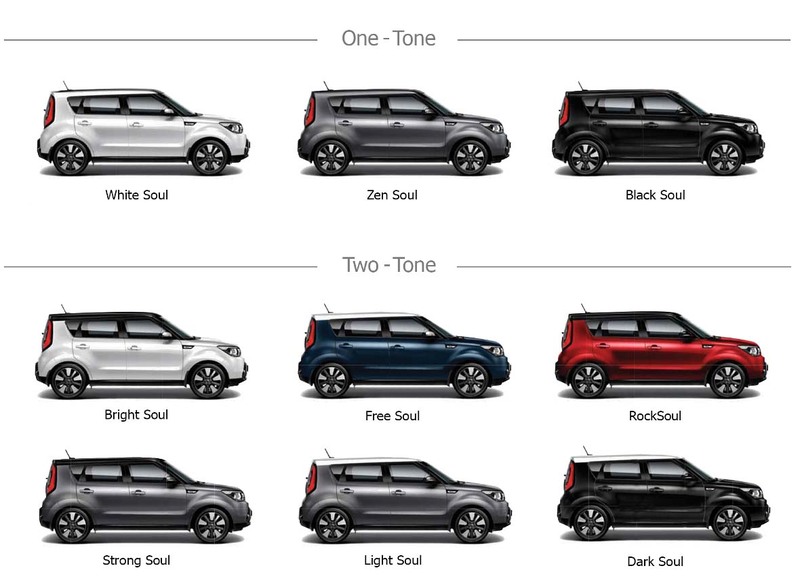 The new Kivi Soul eMotion, unlike previous versions, is equipped with a new rear pneumatic suspension system (15% softer than the original one) that allows the vehicle to always keep the ideal asset and the correct height from the ground independently from the load and the number of people inside the vehicle. Thanks to this new technology the driving and traveling comfort for all passengers has reached excellent levels. 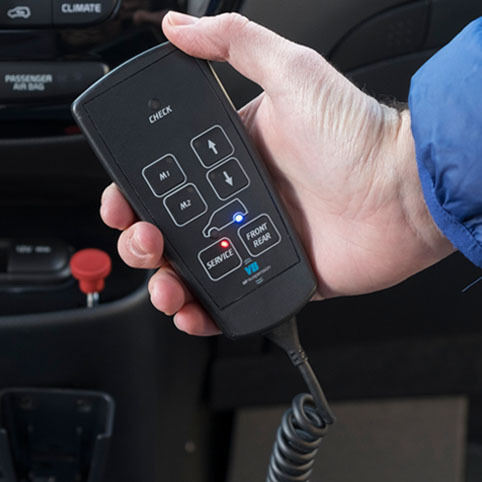 Furthermore, through a specific button placed on the Kivi control panel (K button), the driver is able to uplift the car until its maximal height (220 mm -8.66 in.-) to easily pass garage ramps and road bumps. 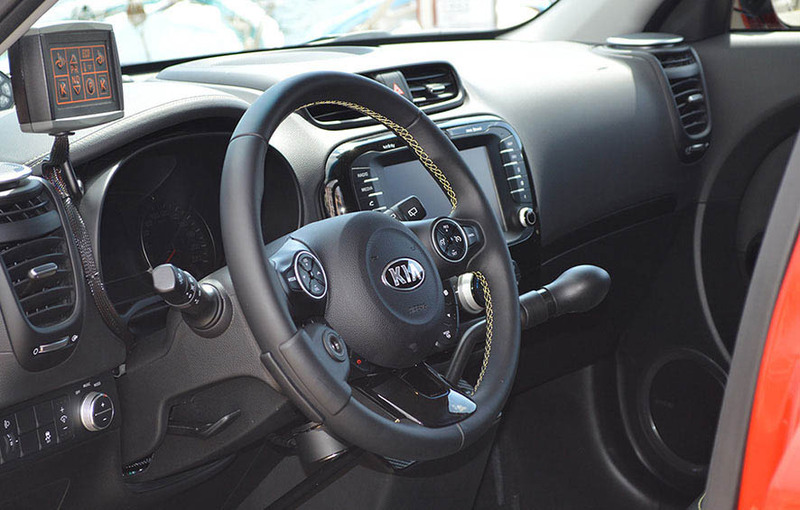 To return to the driving height (150 mm -5.90 in.-) the driver will have to press again the K button or to go over 30 km/h (18.65 mph) activating, in this way, the automatic suspension lowering process. - underneath the dashboard an extremely useful glove compartment has been added. 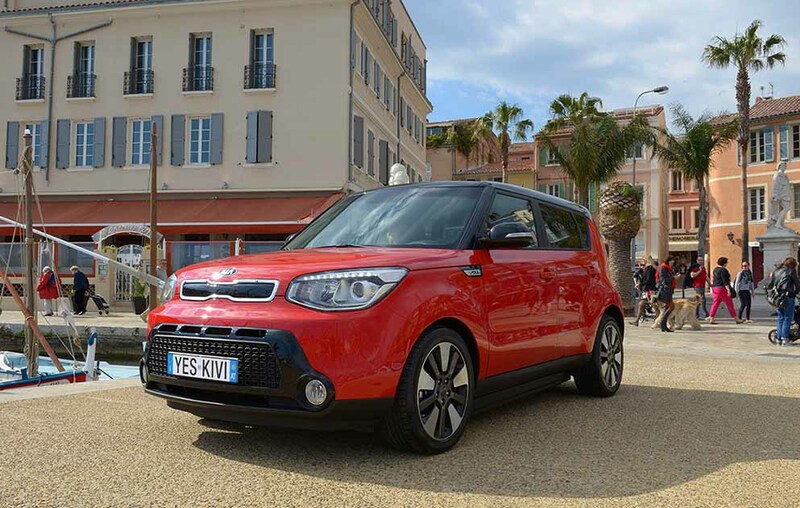 The Kivi Soul eMotion has an inner height of 142 cm (55.90 in.) and can host up to 4 passengers, 2 of which sitting on a wheelchair. With the same equipment is therefore possible to choose among different configurations that can be interchangeable in a blink by the client himself. 1. A wheelchair in the driver position and the original seat in the front passenger position. 2. A wheelchair in the front passenger position and the original seat in the driver position. 3. A wheelchair in the driver position and a wheelchair in the front passenger position. 4. Original seats both in the driver position and in the front passenger position. 5, 6 and 7*. You can always accommodate another wheelchair in the rear of the vehicle, keeping the rear seats flipped and out of the way. * Possible configuration if the max weight is not exceeded. 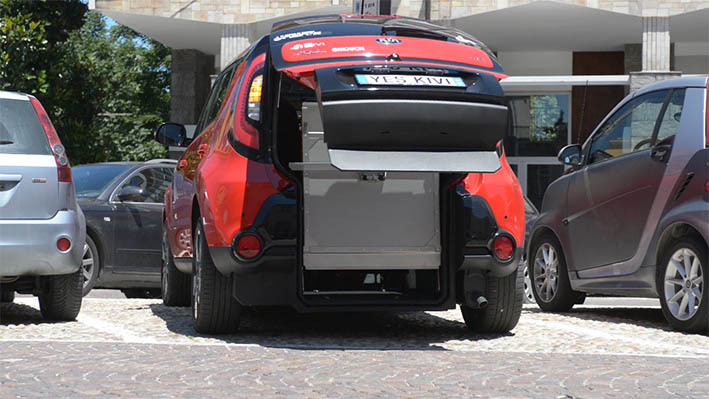 It’s always possible to use the Kivi Soul eMotion with its two original seats in the front and the two folding seats in rear, without any wheelchair. Furthermore, the backdoor and the ramp can always be manually operated by the helper. 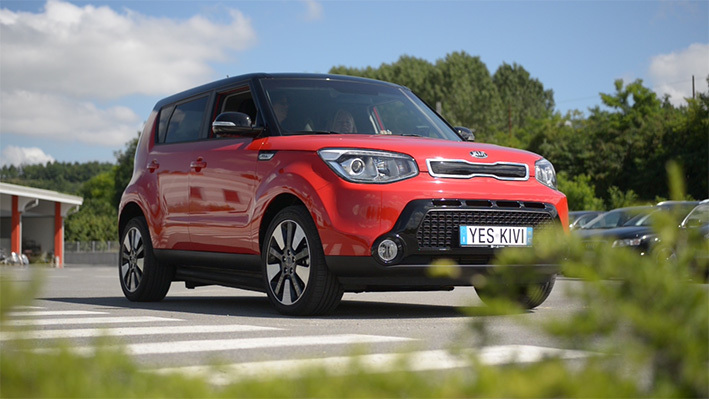 The Kivi Soul eMotion has obtained the European homologation according to the Directive 2007/46/CE by passing all necessary tests such as attachment of restraint belts, masses and dimensions, sound level, emissions, fuel tank, brake system, electromagnetic compatibility, internal fittings, seats tie down system. 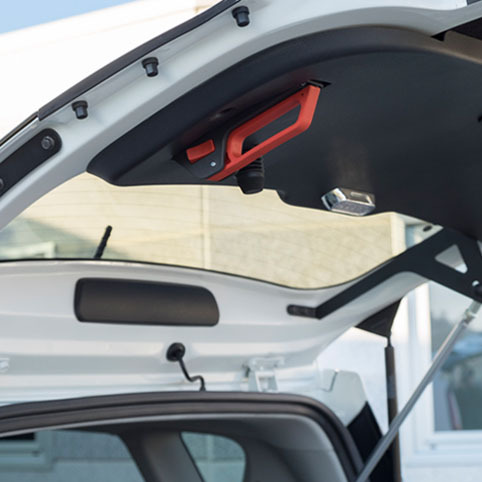 Thanks to this homologation, in all countries of the European Community, it’s no more necessary to pass the car inspection; it will be enough to go to the qualified Offices with the Certificate of Conformity issued by KIVI, to get the registration. 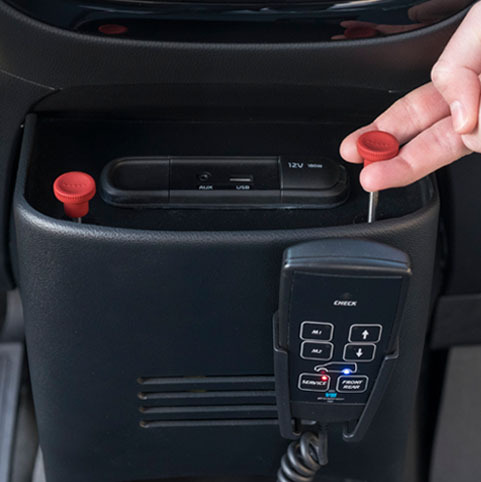 Instead all driving devices installed in the car have to pass the car inspection according to the rules of the country where the vehicle is registered. By sending the form, according to the legislative dispositions about the protection of the personal data (Privacy), I authorize Kivi S.r.l. to the treatment of the entered personal data. Read the legislative dispositions.